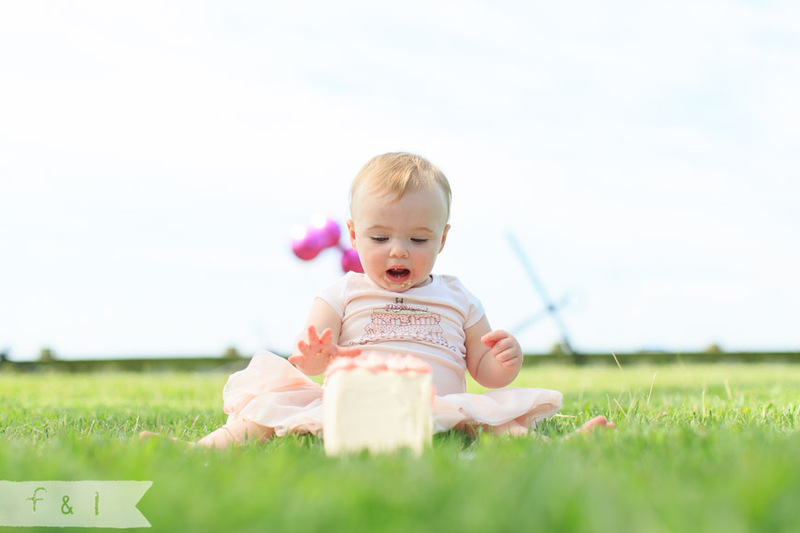 I just LOVE to photograph cake smashes! 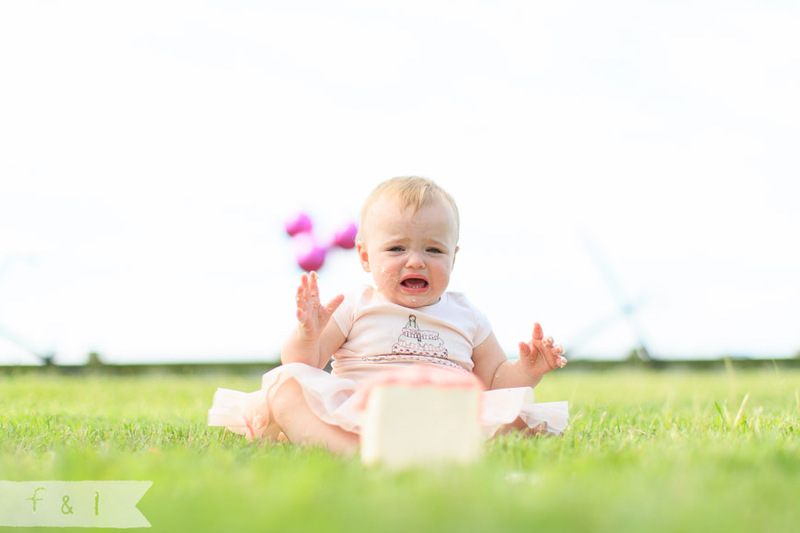 It’s always a mix of emotions of “I want to try this”, and “why do you keep making me eat this stuff”? 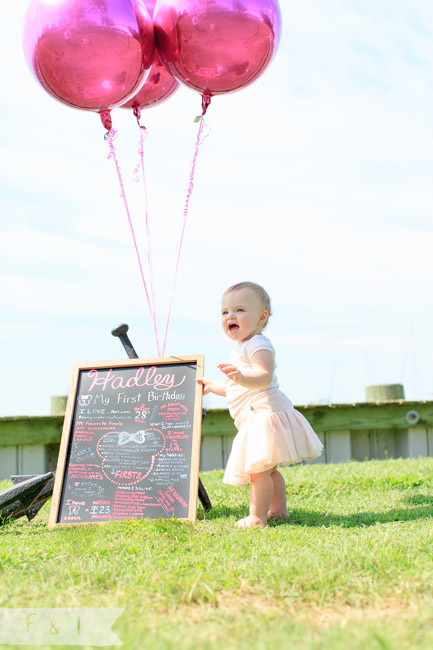 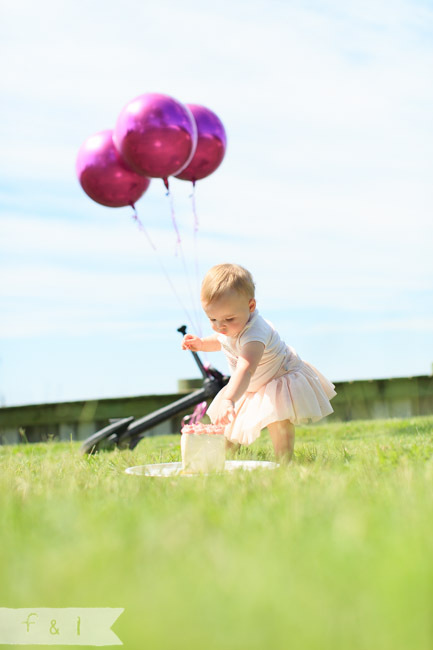 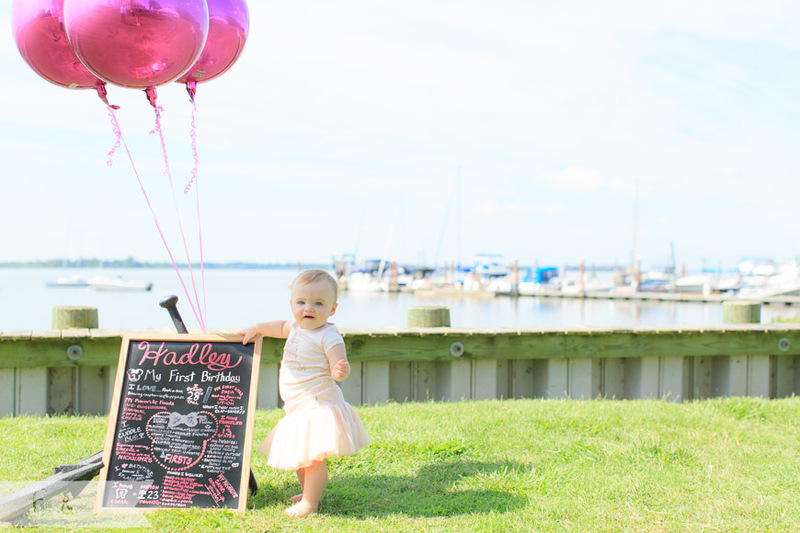 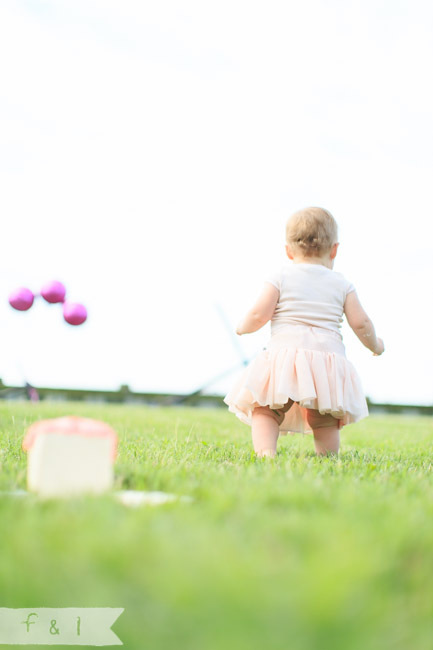 These pictures of Hadley’s cake smash make me giggle. 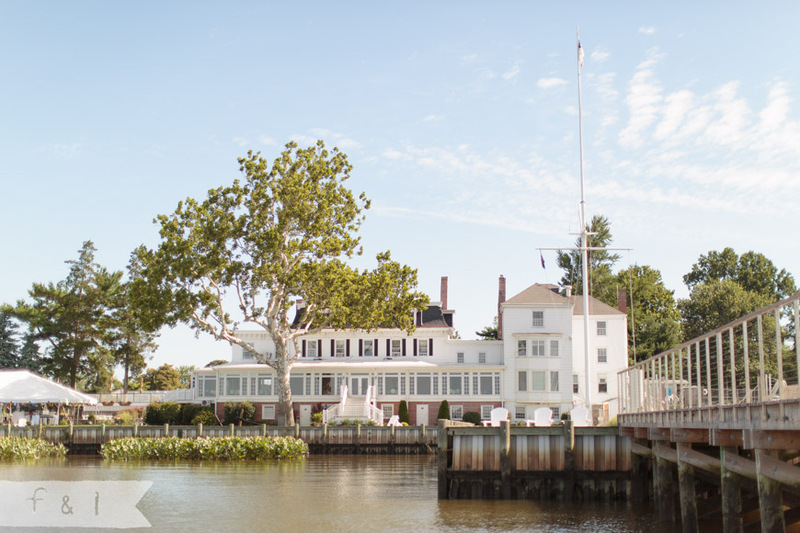 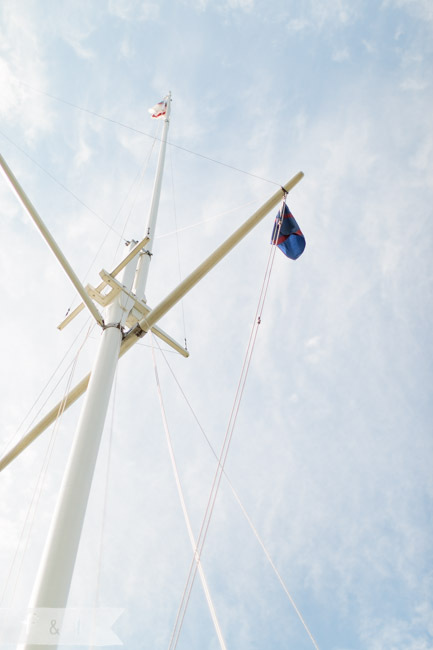 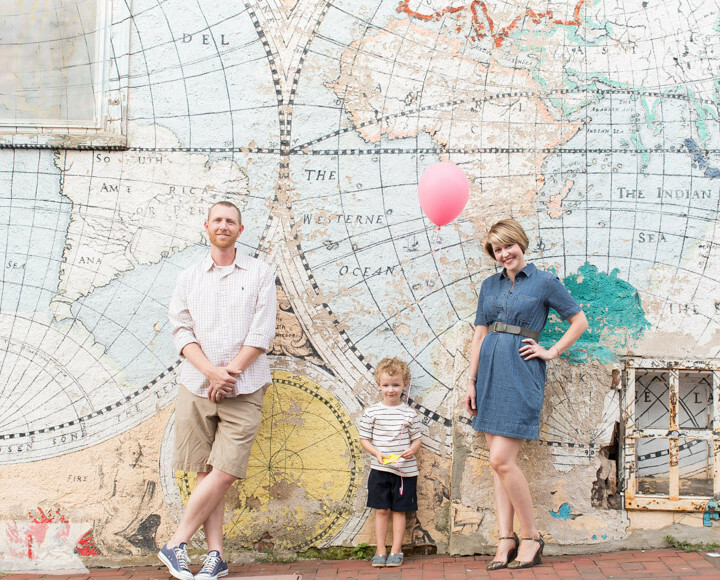 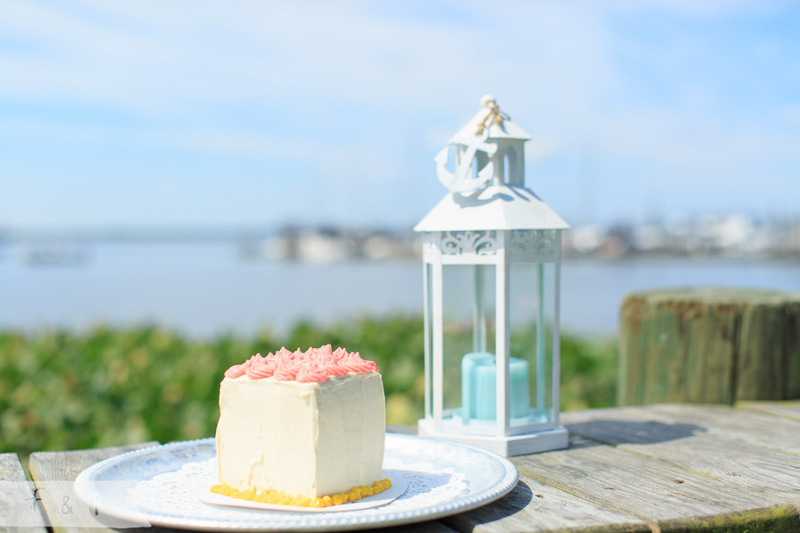 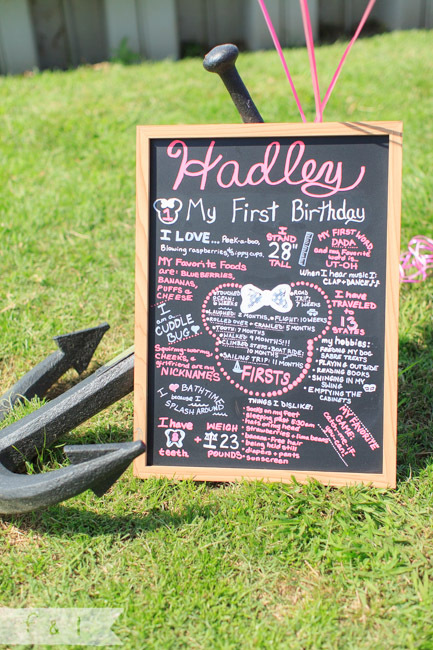 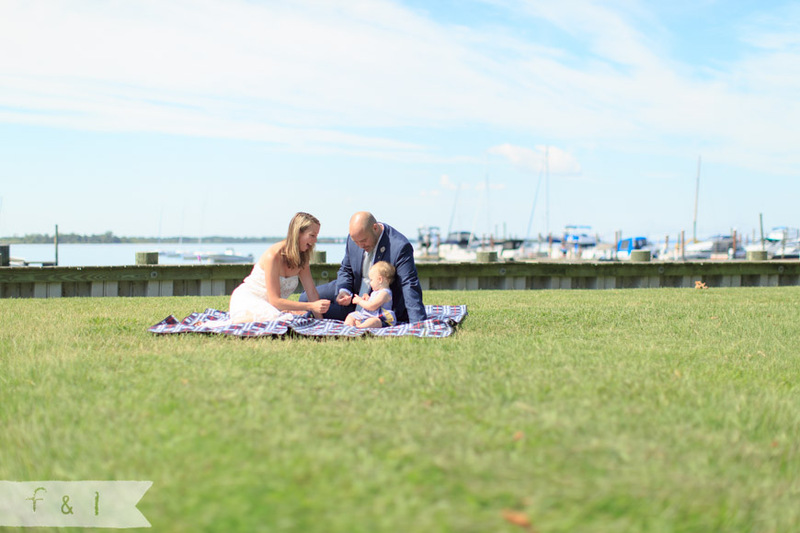 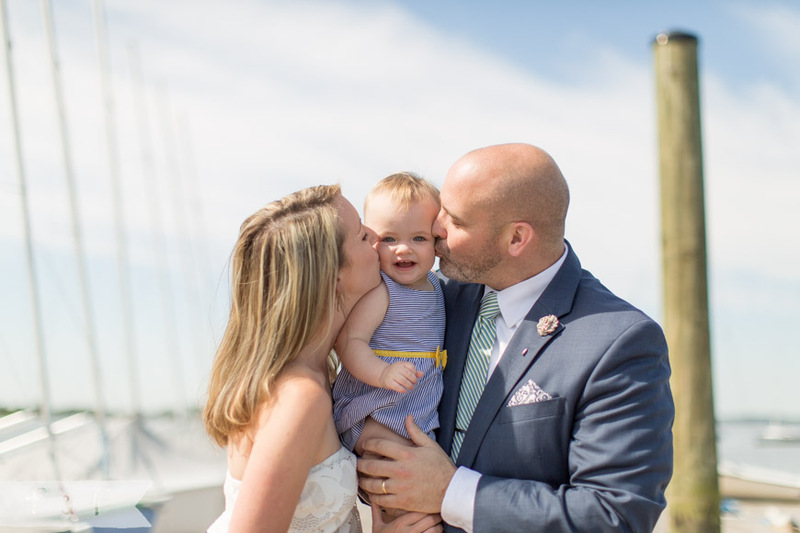 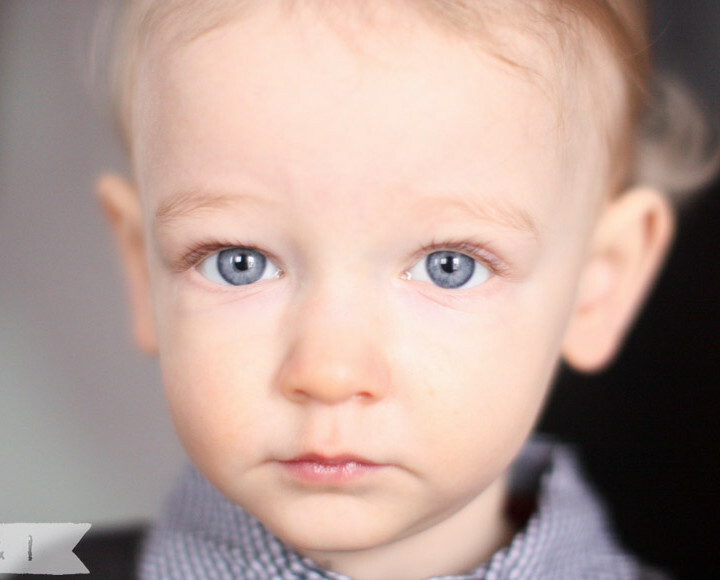 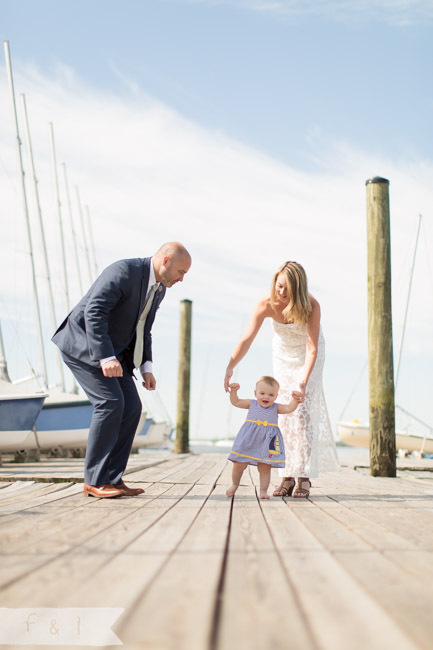 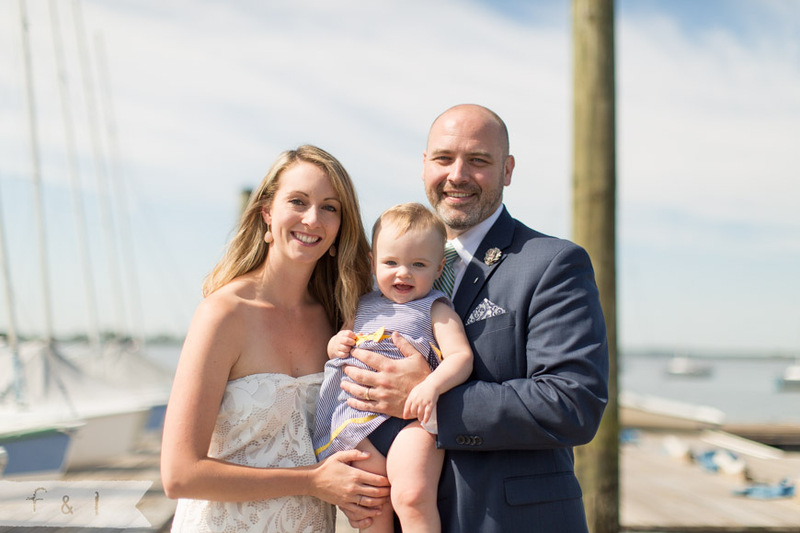 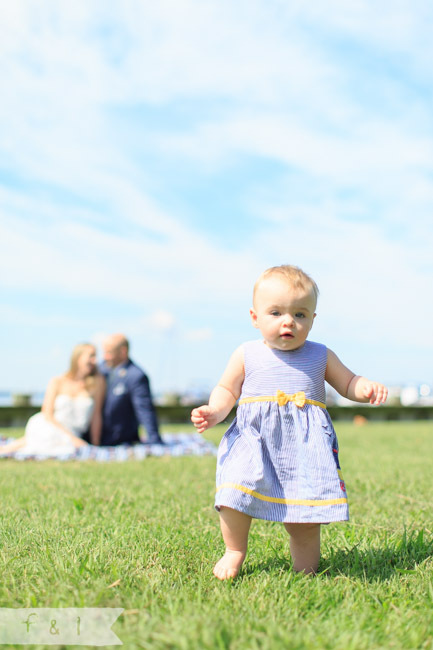 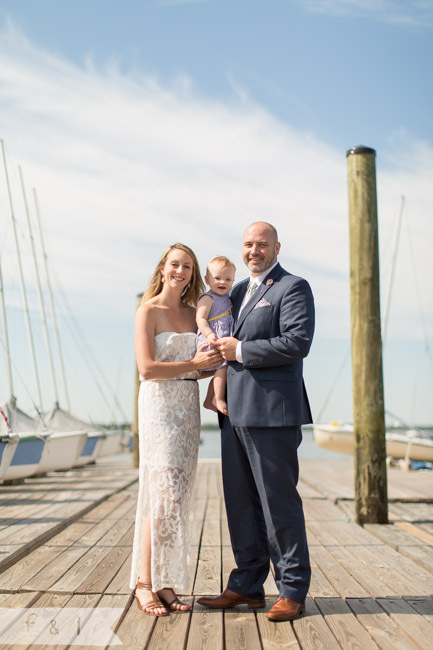 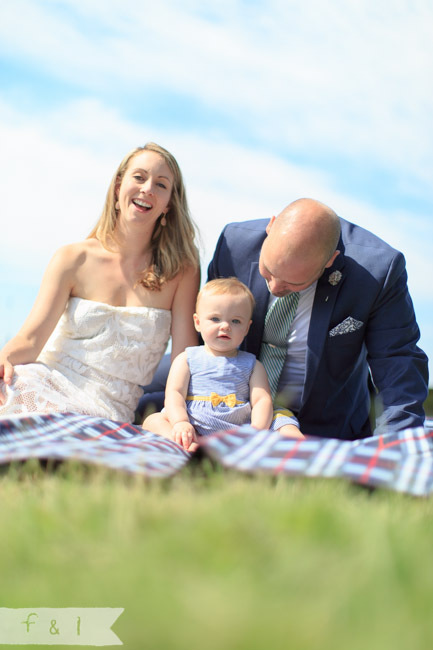 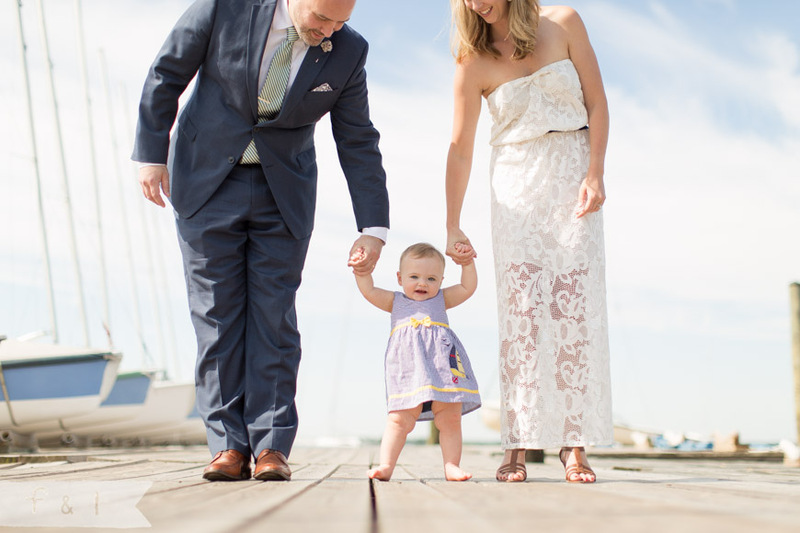 We met up at the Corinthian Yacht Club of Philadelphia, where her parents, Leandra + Ryan, are members. 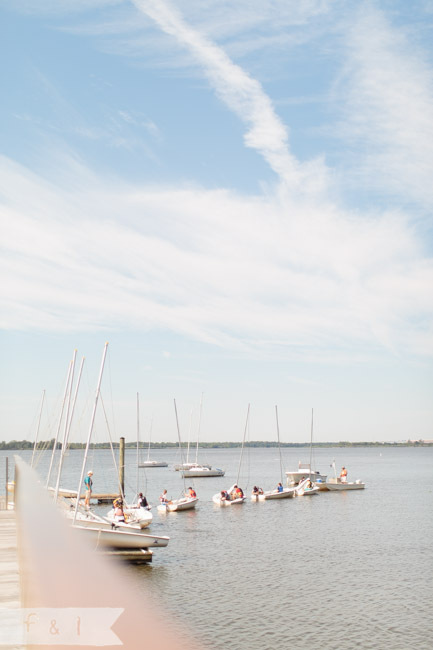 It was such a beautiful space on a perfect summer day. 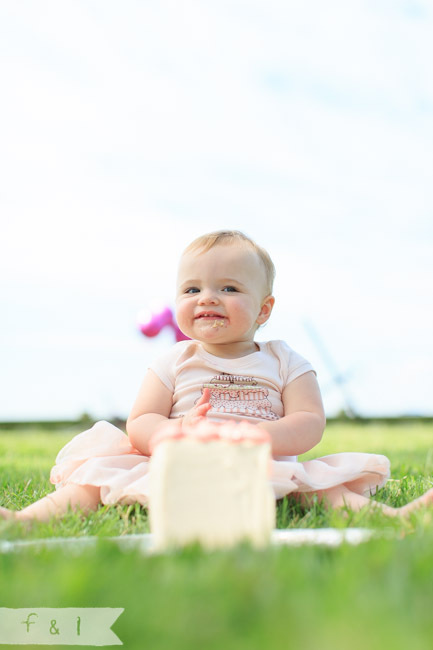 After snapping a few family pictures, we were ready to get down and dirty with some birthday cake. 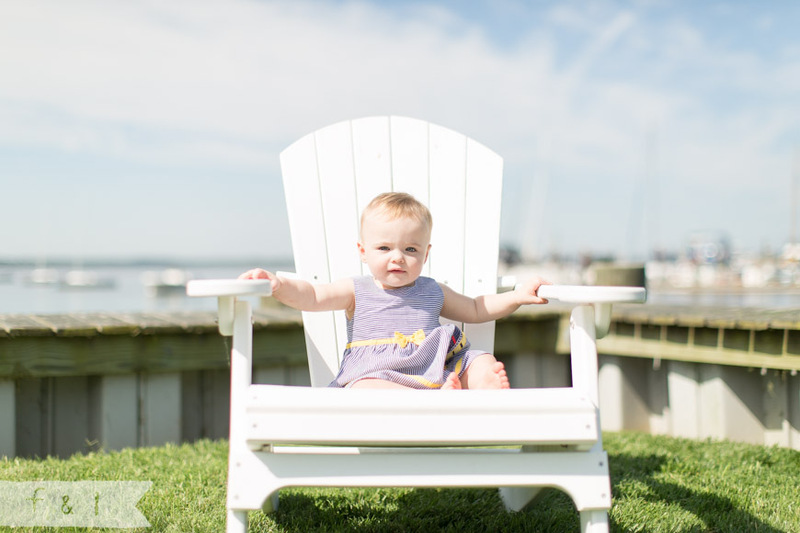 Hadley on the other hand, wasn’t really in the mood to get all that dirty. 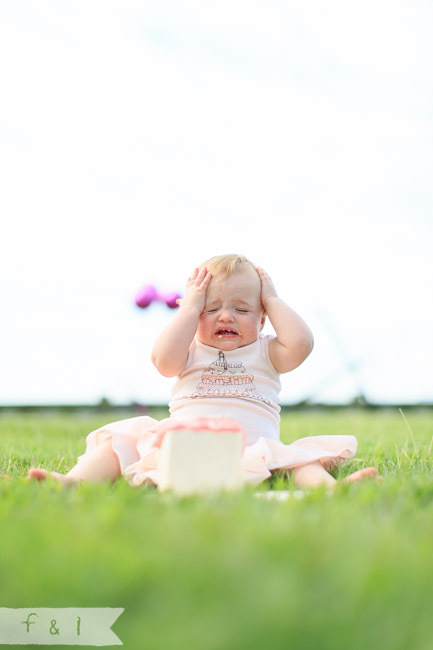 I just love how expressive she got during the cake smash. 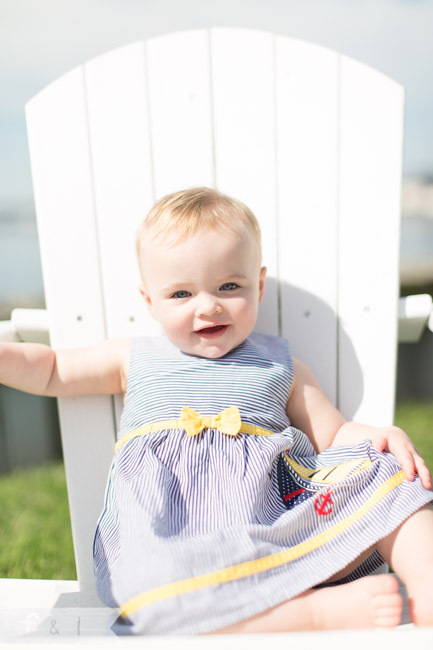 I mean… how adorable + funny is she? 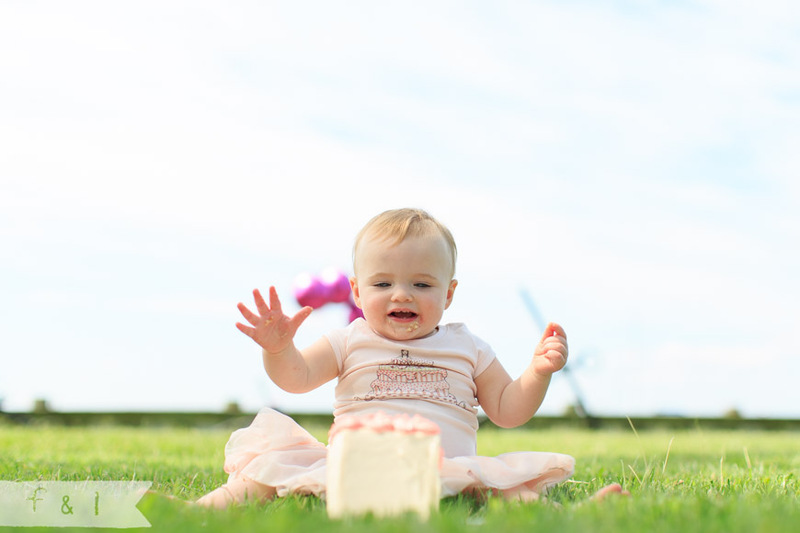 Happy First Birthday sweet girl!